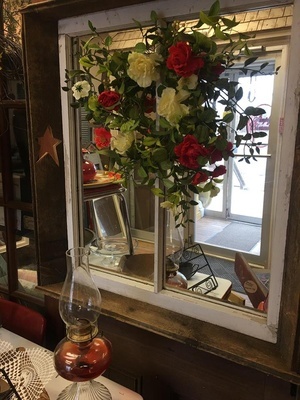 Here at Simply Charming of Wyoming, DE, we offer a delight for the eyes and a destination worth discovering. 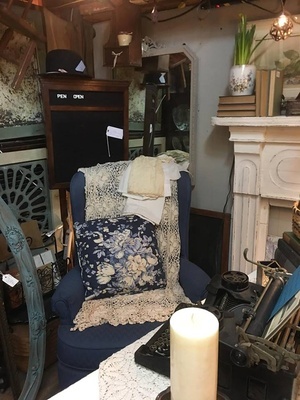 Our charming shop has two great locations which feature a stylish blend of old and new. Beautiful vignettes fill the airy spaces. 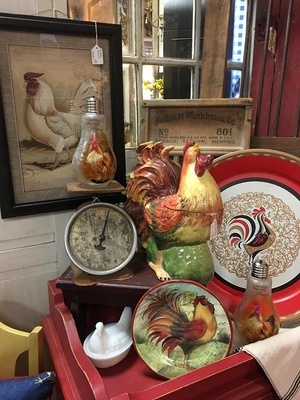 Items such as artfully placed antiques, furniture, vintage finds, and home and garden accessories will capture your imagination. We offer a fabulous “get away from it all” shopping experience, one you should not pass up! 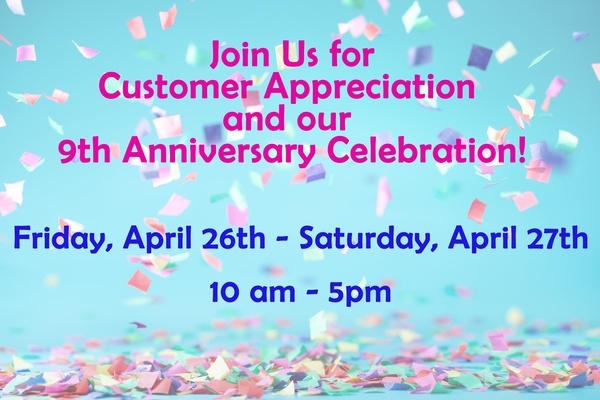 Stop in for all of your decorating and gift ideas. We support local artisans with many of our products, which are updated every day. It would be tough to find a business in DE that has a greater selection that we do, with truly one-of-a-kind merchandise on our shelves. 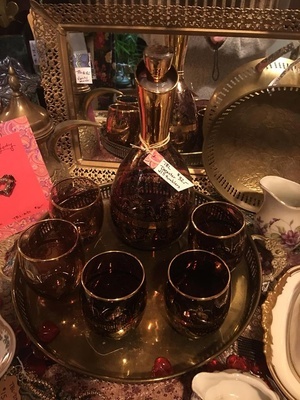 We are proud to have been selected as the “Best Antiques and Home Décor” store for five years running from Delaware Today magazine. 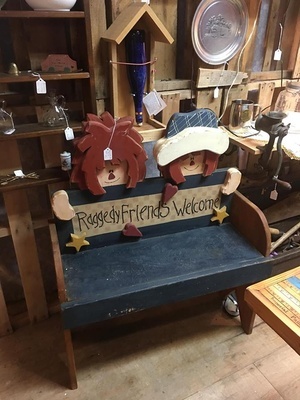 Additionally, we were named “First State Favorite Antique Store" by the Dover Post in 2014 & 2016. From a friendly greeting as you cross the threshold into our two beautiful stores, to helping you find the perfect item, our staff is always there to assist you to make your visit a fabulous "Get away from it all" shopping experience, one you should not pass up!